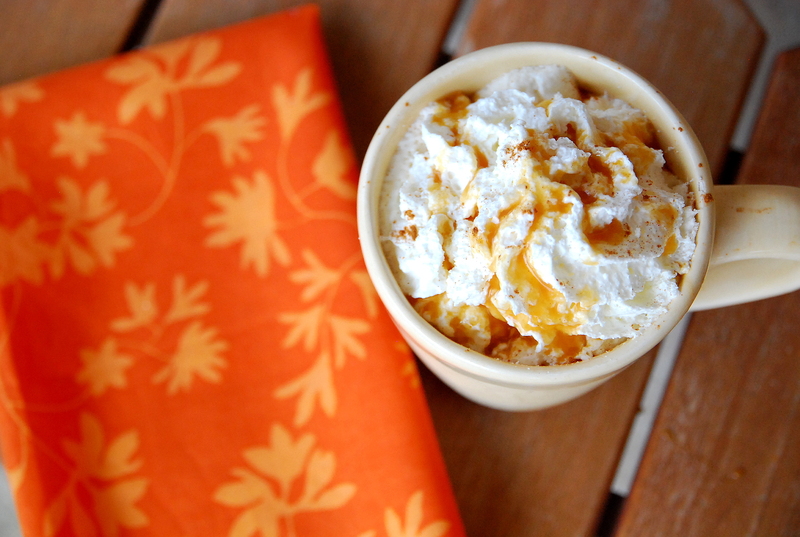 I know many of you will fight me on this, but my Caramel Apple Spice can take your Pumpkin Spice Latte any day. If you’ve never had it, you’re not alone. Most people go to Starbucks for, um, coffee. I do too. But once Fall hits, this is my special treat. 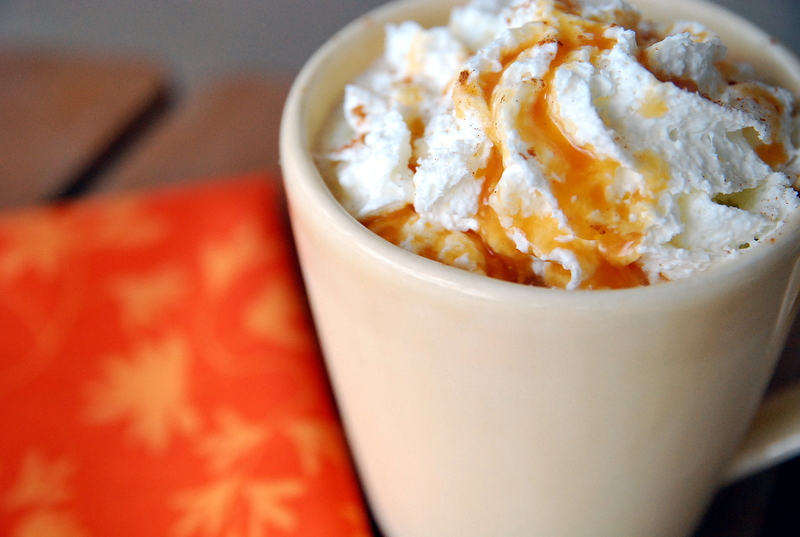 Spiced apple juice, cinnamon syrup, whipped cream and caramel drizzle all melted together into one perfect slurp? Yeah, your coffee can’t touch that. Most copycat recipes for this call for apple juice and special cinnamon dolce syrup. This is exactly how Starbucks makes them. I think they use apple juice because they can get it year-round and they always have the cinnamon syrup. But, since it’s Fall, we can use apple cider (which already has hints of cinnamon) and eliminate the fancy cinnamon syrup all together. Easier and cheaper. And I like it better, because I hate getting to the bottom of the Starbucks cup and tasting plain apple juice. Cider is much better. p.s. You want to heat the cider pretty hot because the whipped cream cools it down and you don’t want a tepid drink. Ew. Heat cider for 1-2 minutes in the microwave. Top with whipped cream and drizzle with caramel. Sprinkle with cinnamon. Drink immediately.